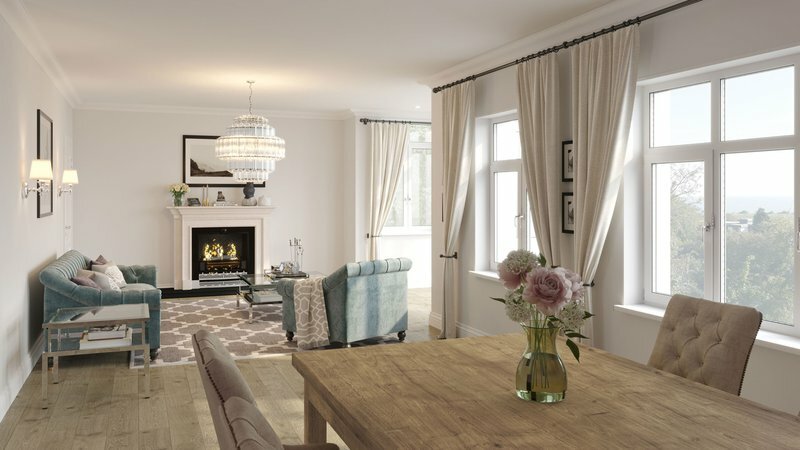 Cannongate Park is comprised of 8 modern apartments and 3 traditional homes. 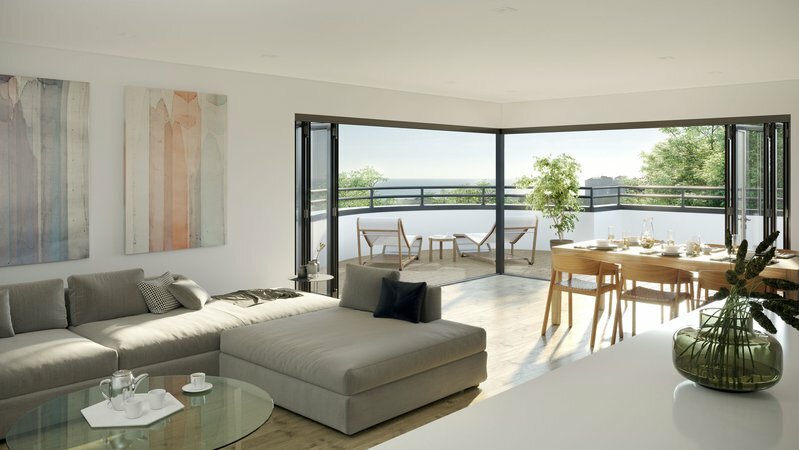 Conceived by Keith Barker Design, the development delightfully blends traditional homes with modern apartments which cascade down the hillside, mirroring the underlying landscape. The apartments enjoy splendid views, facing southwards with natural light flooding through the generous glazing and views over Hythe to the sea. The three houses at Cannongate Park are perched slightly higher on the site and enjoy fabulous views over the English channel - you can see France on a clear day! These traditional homes offer perfect coastal living for those wanting plenty of space. Hythe's wide promenade overlooks a long stretch of beach and over the English Channel - ideal for a summer picnic and safe bathing. The town spreads up the hillside in a pleasing jumble of little streets, containing many interesting historic buildings. At the foot of the hill is the main shopping area with its old and narrow High Street. Beyond this is the Royal Military Canal, the banks of which provide many delightful walks, as does the varied local countryside. Located in a prime residential area and surrounded by mature trees, the slight elevation provides sea views towards France. It's also conveniently located for the seafront, the picturesque canal and all the varied shops, restaurants and pubs that Hythe has to offer.